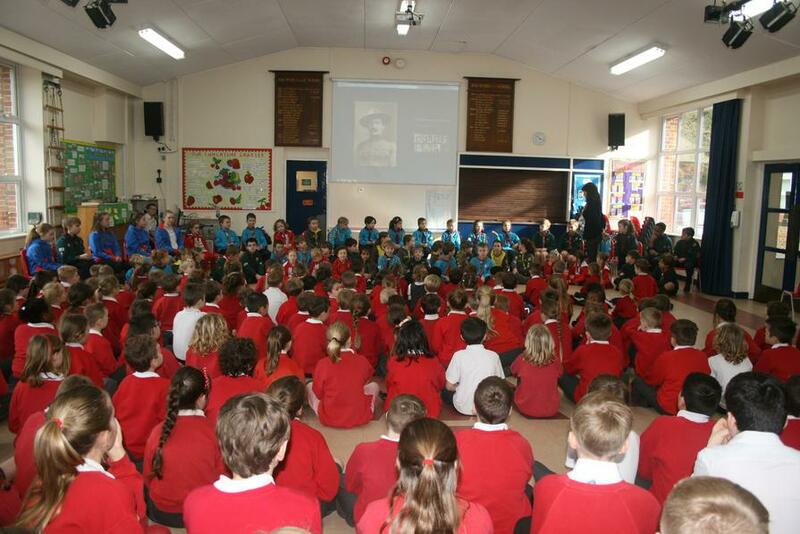 On the 22nd February, we celebrated Founders Day. 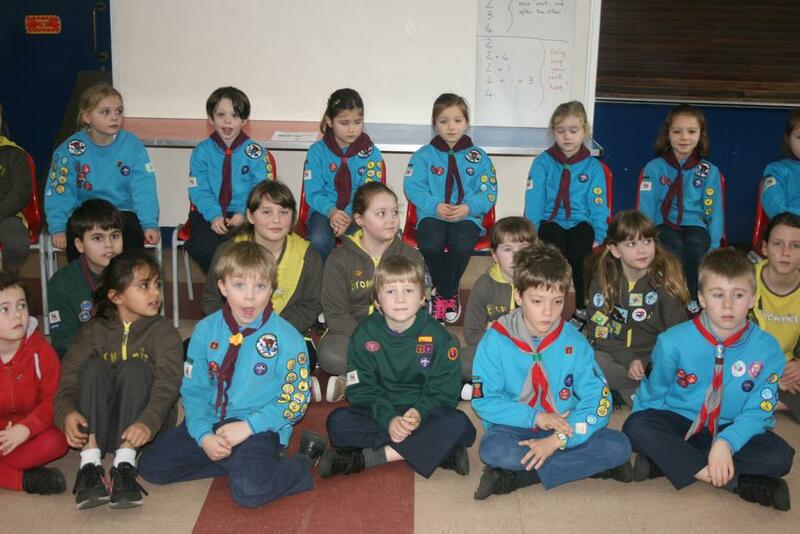 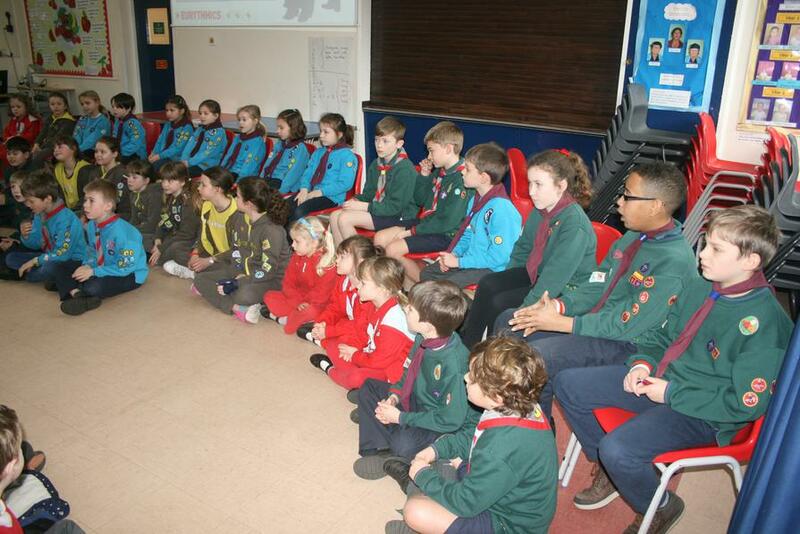 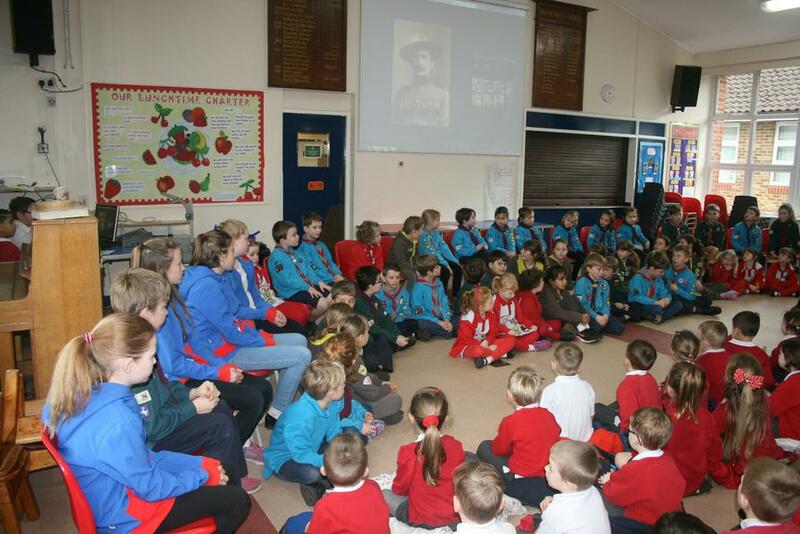 Lord Robert Baden-Powell was born on the 22nd February 1857. 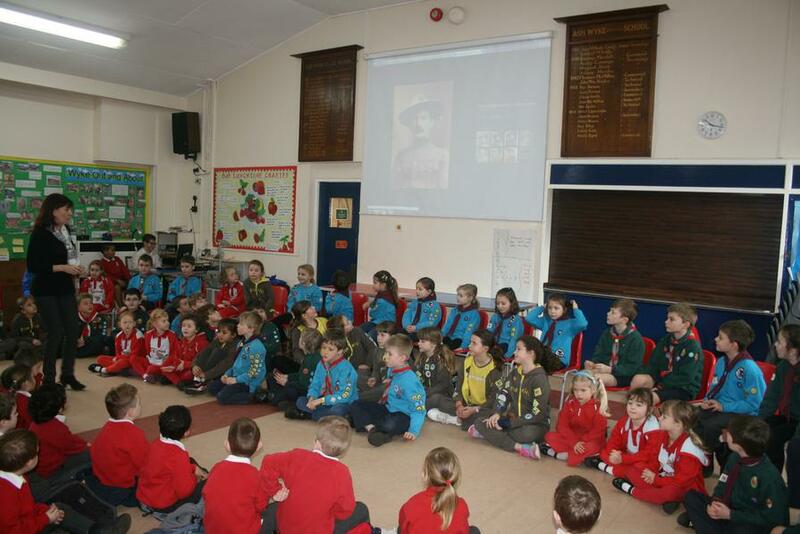 He was the founder of the Scouting Movement. 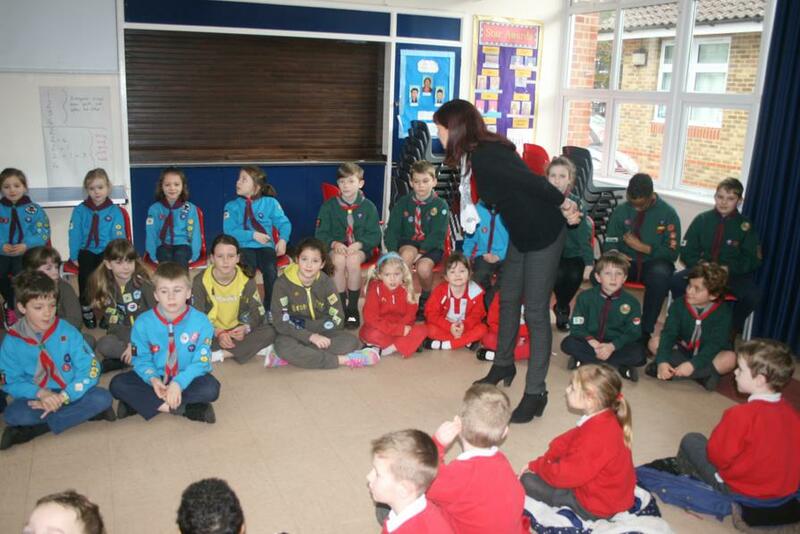 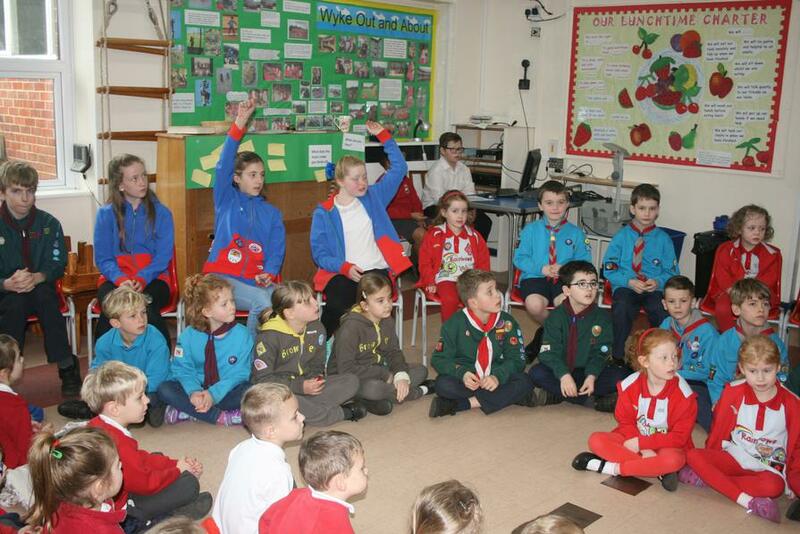 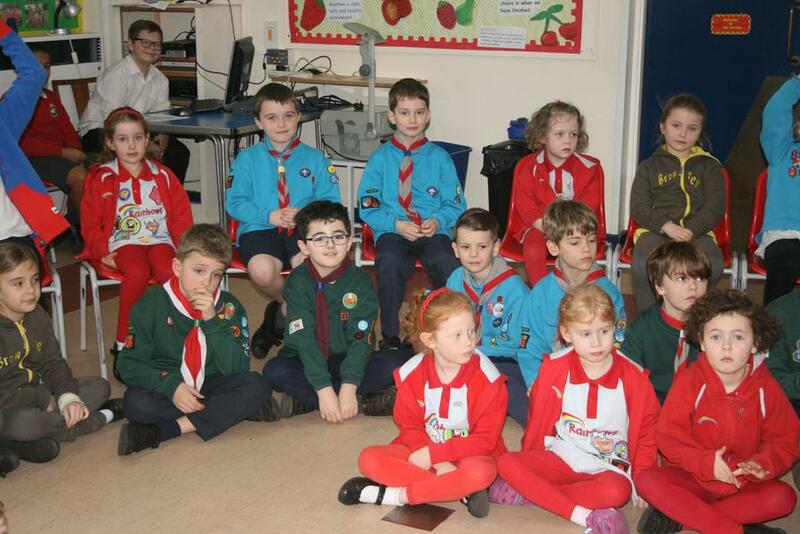 All our pupils that belong to a Rainbows, Beaver, Cub, Brownie, Guide or Scout troop wore their uniforms to school to mark this event. 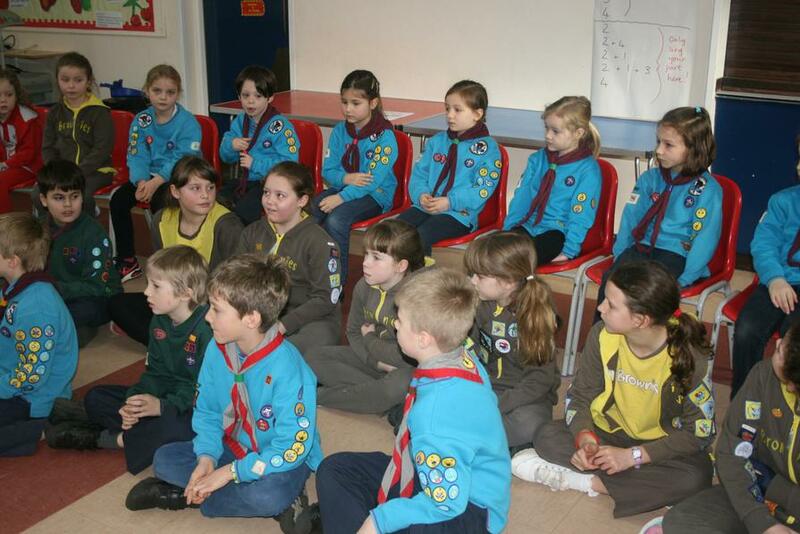 In assembly, they told us all about the badges they had earned and what tasks they had to complete in order to get the badges.